Quince looks like a cross between an apple and a pear, and because the fruit’s flesh is tart, its delicious when simmered until very tender with a little sugar and a vanilla bean. 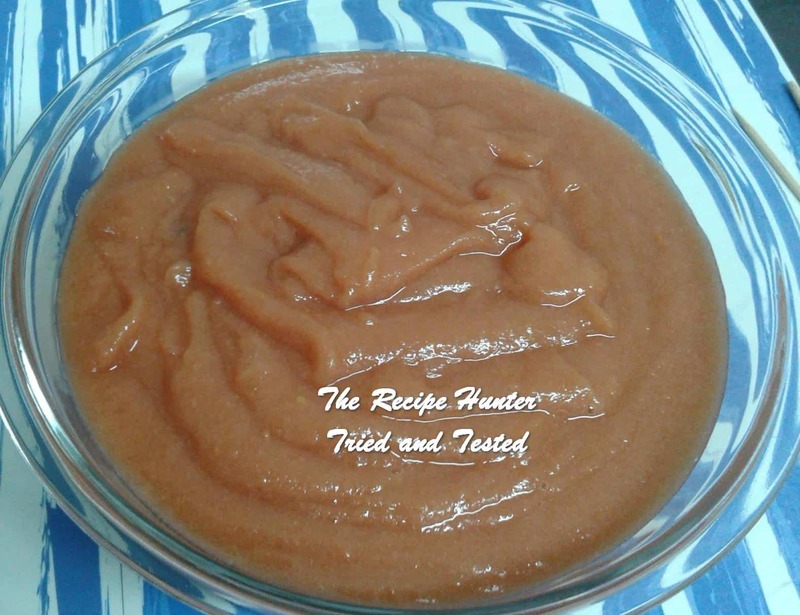 Once puréed, the rose-colored mixture is reminiscent of an elegant applesauce. Cooked whole, peeled quince using one cup sugar and one cup water, and a teaspoon salt. As I cook in waterless pots, the liquid quantity was just right. Remove hard bits and core. Using food processor reduce to a pulp. It’s such a pretty pink!